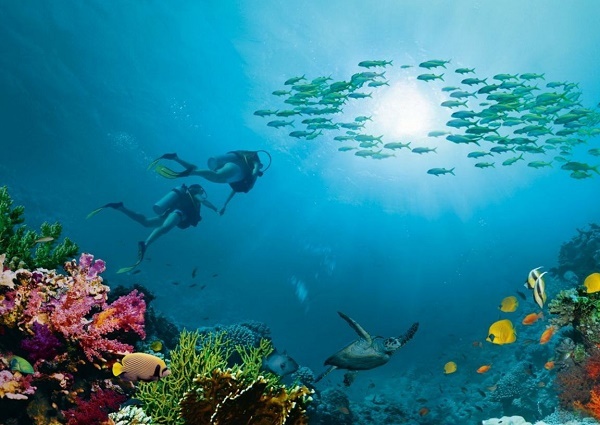 Marsa Alam is fast becoming a catchword, and justly so, within the international diving community: fewer divers, healthy reefs, large pelagics, unique pinnacles, impressive drop-offs, interesting caves and coral covered shipwrecks. 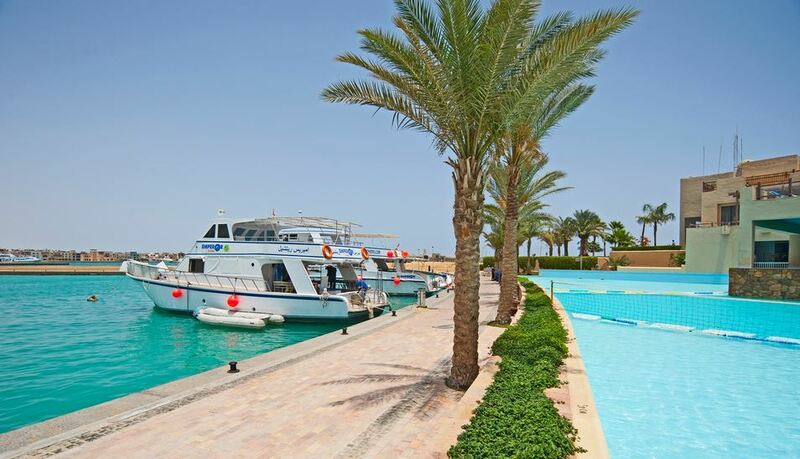 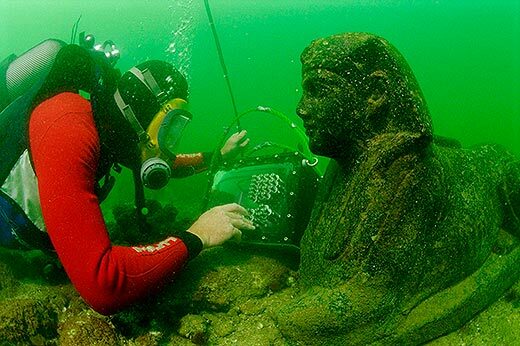 Well-established dive resorts, camps and diving centers in Marsa Alam, Egypt are scattered to the north and to the south of the main village, some a considerable distance away. 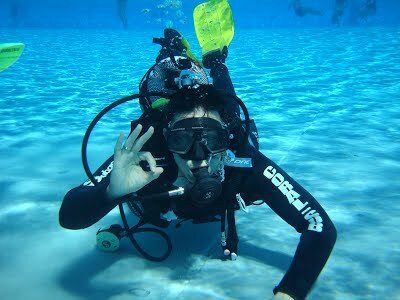 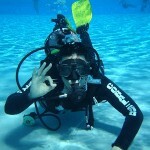 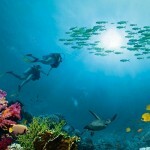 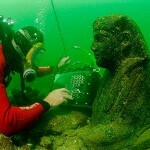 All levels of scuba diving certification courses are available in Marsa Alam. 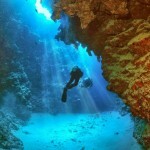 That the Egyptian Red Sea offers the world’s best scuba diving is already well known: superb visibility (up to 50 meters), abundant and diverse fish life (over 1000 species), countless varieties of hard and soft coral (over 200 species), year-round diving in comfortable water temperatures (18° to 26° Celsius), incredibly diverse underwater topography, spectacular wall and shipwreck destinations, sunny weather and pleasant air temperatures (18° to 40° Celsius), and easy access to diving locations. 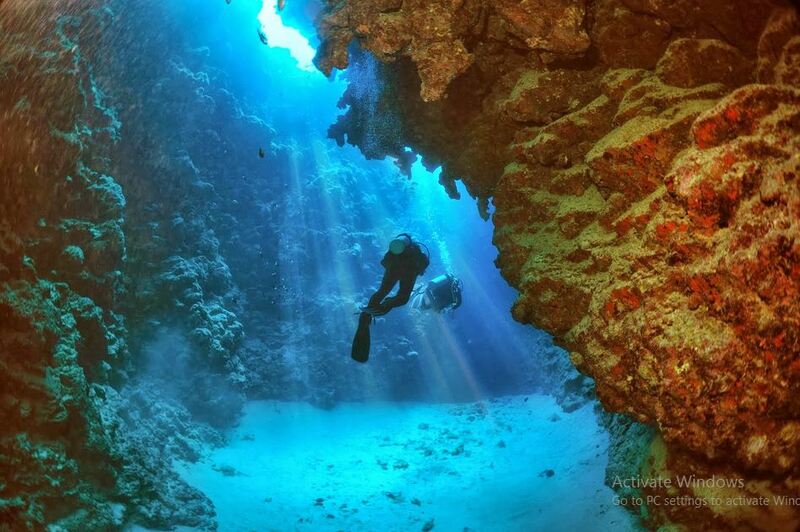 Browse through our Red Sea dive sites maps and you will be immpressed by the range of diving possibilities.